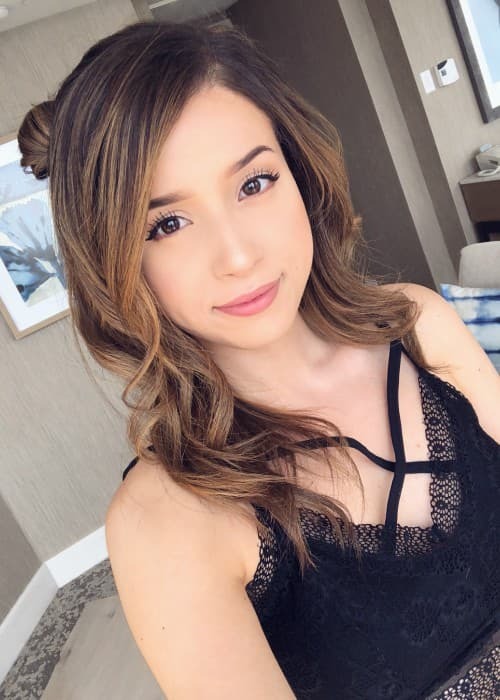 Pokimane is a Moroccan social media influencer best known for her gaming vlogs. She has built a formidable reputation through her live stream video of talks, unboxings, and gaming vlogs consisting of several games such as League of Legends and Fortnite. Pokimane is also a popular YouTuber and has a self-titled YouTube channel to which she posts content such as comedy, pranks, challenges, reactions, lifestyle, and gaming vlogs. She has a huge social media fan base with more than 3 million subscribers on YouTube and more than 2 million followers on Instagram. Pokimane went to McMaster University in Hamilton, Canada to attain a degree in chemical engineering. Pokimane prefers to keep her dating life a secret. However, she is very close to YouTuber Fedmyster. She is of Moroccan and Canadian descent. 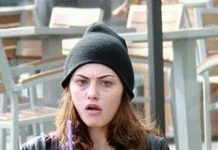 She made her first web show appearance on YouTubers React in 2018. Details about her workout routine are not known publicly but she has shared her interest in exercising, maintaining a healthy diet, and meditating. She grew up in Morroco and later moved to Los Angeles. Her fictional name “Pokimane” comes from her obsession with the animated series, Pokémon. Pokimane started her Twitch account in 2012 and became an active user in 2017. 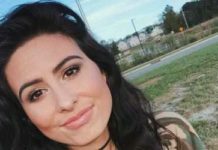 She earned herself a position amongst the 100 most followed people on Twitch in 2017. 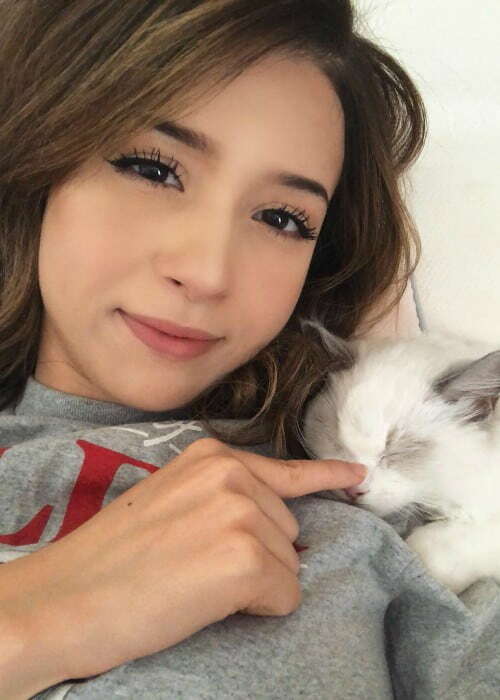 In 2013, she started an ASMR only channel titled Poki ASMR to which she uploads content such as gaming, vlogs, meditative, and podcast videos. In 2017, she was awarded the title of “Best Twitch Streamer of The Year” at the Shorty Awards. She can speak French, English, and Moroccan Darija. In 2017, she along with 4 other YouTubers Scarra, Toast, Lily, and Fed, started their own YouTube channel called Offline TV in which they feature content on comedy, challenge, lifestyle, feature videos as they lived together. In 2017, she began sponsoring the gaming company called HyperX and later in mid-2018, she announced her partnership with GEICO. She was also one of 15 Twitch stars to become the brand ambassador for TwitchCon in 2018. 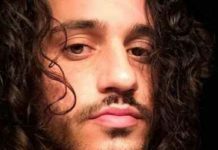 In 2018, she had been chosen amongst several other gamers to stream their gameplay of the Fortnite at a pro-am event as a part of a sponsorship that was organized during the Electronic Entertainment Expo by Epic Games. During the event, an adult website reported that searches for Pokimane had increased by 70% while their overall traffic went down by 13.57%. 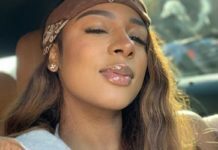 In 2018, she was included amongst Digital Trends‘ “8 Fun Twitch streamers You Should Start Watching” list. As of 2018, Pokimane was ranked at #20 most followed Twitch users. Follow her on Instagram, Twitter, Twitch, Facebook, and YouTube.